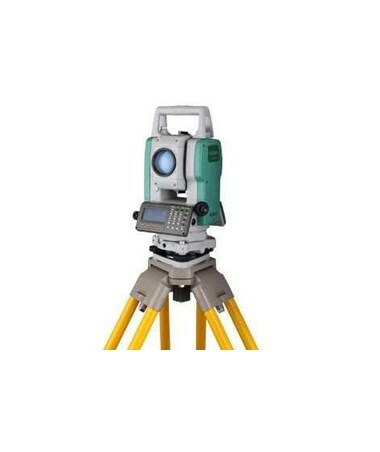 Economical and accurate, the Sokkia SET60W Series Total Station is perfect for everyday measuring and positioning applications. 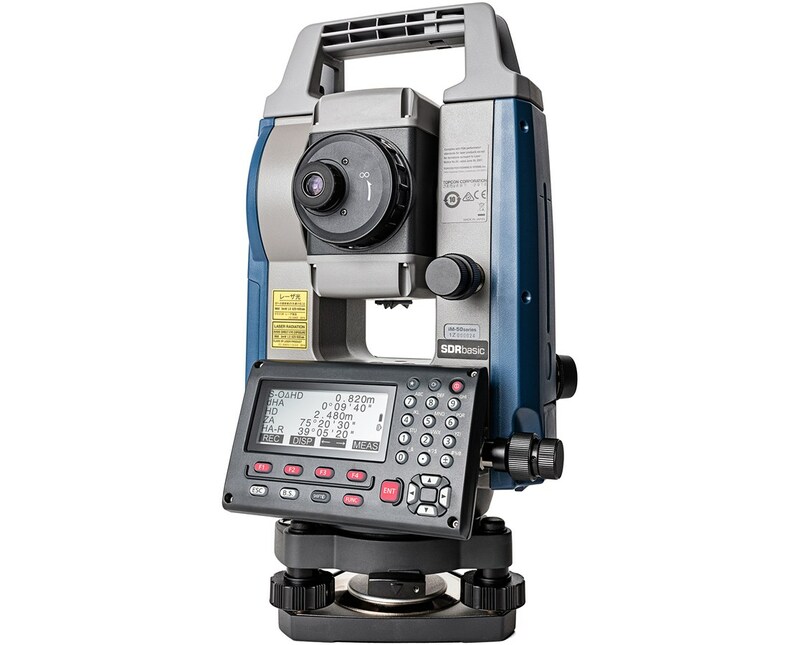 This total station has a range of 6,561 feet. It has an internal memory of up to 24,000 points. The Sokkia SET60W is perfect when doing construction stakeouts, land surveying, and other similar jobs. Featuring dual-axis compensation, optical plummet and an enhanced absolute encoder, it can measure accurate, reliable and stable calculations. Also, it has a built-in Bluetooth which can connect to Sokkia data collectors capable of running MAGNET Field software, such as the Juniper Mesa, SHC2500, SHC250, SHC236, and SHC25. On top of this, it features a nine-pin cable that can be connected to a PC or a data collector for transferring files, accessing advanced layout processing and performing calculations. Plus, it's easy to operate using the alphanumeric keyboard and the dual backlit LCD display. Inclusive of a rechargeable Ni-MH battery, the Sokkia SET60W operates up to nine hours of battery life. It has an onboard software with versatile application programs. 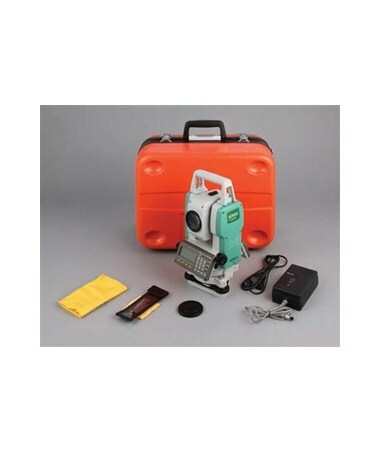 In addition, this total station is dust proof and water resistant. 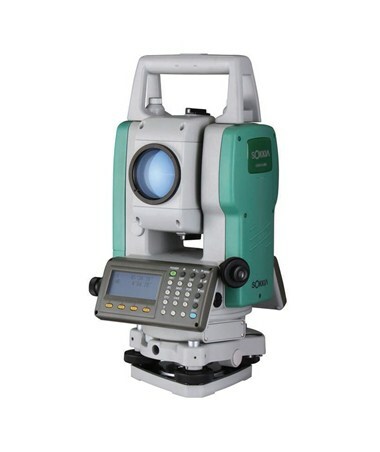 The Sokkia SET60W Series Total Station comes in two accuracies - two second and five second. Both are backed up with two-year manufacturer's warranty. Please choose from the drop-down menu above.